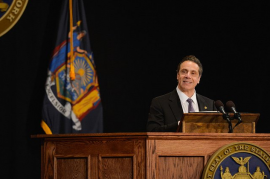 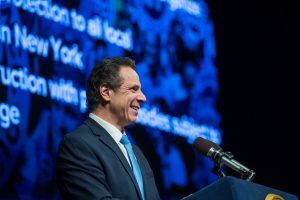 The Governor of the State of New York, Andrew M. Cuomo, has formally requested an exclusion from the new five-year National Outer Continental Shelf Oil and Gas Leasing Program. 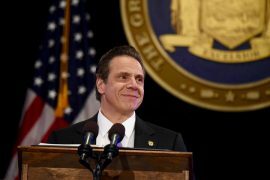 New York Governor Andrew Cuomo has called on U.S. Secretary of the Interior Ryan Zinke to exempt New York from the draft plan to expand offshore drilling off the Atlantic Coast, due to the plan conflicting with the state’s agenda to develop offshore wind. 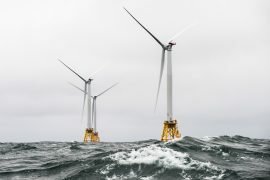 The New York State Energy Research and Development Authority (NYSERDA) has issued a solicitation seeking 800MW or more of new offshore wind projects, which will lead to the state having its first large-scale offshore wind development contracts in place in the spring of 2019. 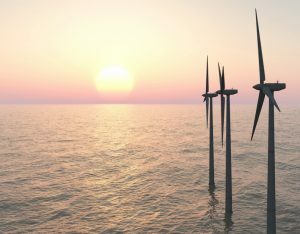 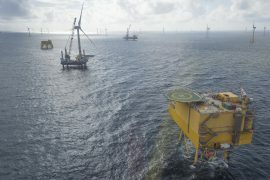 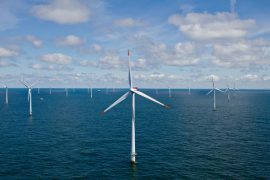 NYSERDA and the Danish Ministry of Energy, Utilities and Climate, have signed a Memorandum of Understanding that supports the continued cooperation regarding strategies and solutions for the development of offshore wind energy. 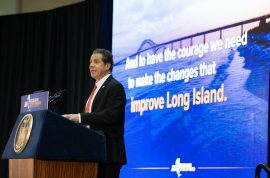 The State University of New York (SUNY) Maritime College has received USD 230,000 from the New York Governor Andrew M. Cuomo’s office to promote offshore energy workforce development and training programs in New York. 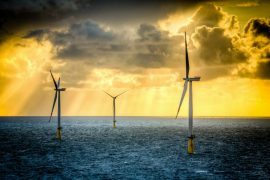 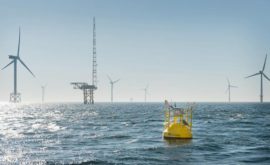 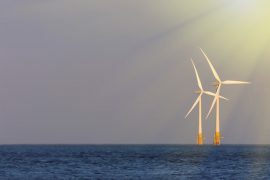 New York power agencies and partners have signed a Memorandum of Understanding to conduct a study of successful offshore wind transmission models with a specific focus on largescale European projects. 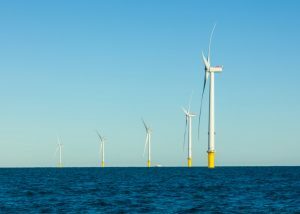 New York Governor Andrew Cuomo has called on the US Department of Interior to delineate and lease at least four new wind energy areas recommended by the state’s Offshore Wind Master Plan. 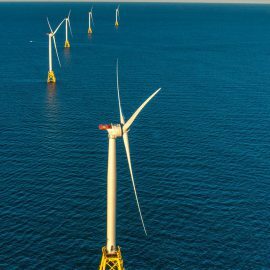 The New York State Energy Research & Development Authority (NYSERDA) will procure approximately 800MW of offshore wind through a solicitation issued in the fourth quarter of 2018. 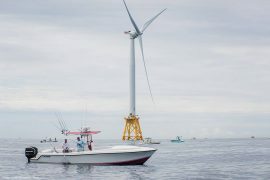 The New York State Public Service Commission (PSC) has accepted an environmental review of policy options to implement the state’s offshore wind program that will ultimately lead to meeting Governor Andrew M. Cuomo’s goal of procuring at least 2.4GW of offshore wind energy by 2030. 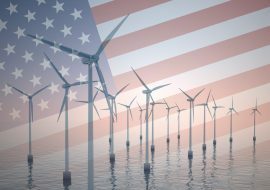 The US Department of Energy (DOE) has awarded the New York State Energy Research and Development Authority (NYSERDA) with an USD 18.5 million grant to lead an offshore wind research and development (R&D) consortium. 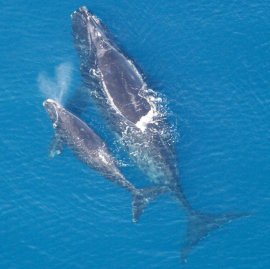 APEM has completed the sixth digital aerial survey carried out as part of a three-year study involving twelve such surveys of offshore wildlife off New York’s Atlantic Coast. 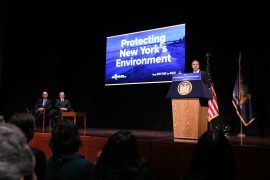 The campaign has been commissioned by the New York State Energy Research and Development Authority (NYSERDA) and is being performed by Normandeau Associates and APEM. 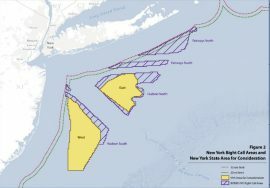 The New York State Energy Research and Development Authority (NYSERDA) has issued a request for proposals (RFP) to collect meteorological and oceanographic (metocean) data off the New York coast, in areas with the potential for future offshore wind development, and announced USD 5 million available to support the works. 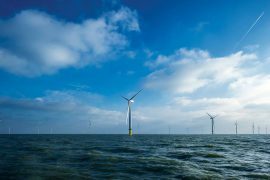 The State of New York has released the New York State Offshore Wind Master Plan, which will guide the development of 2.4GW of offshore wind by 2030. 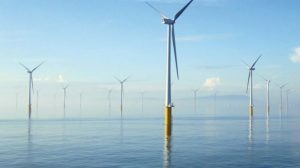 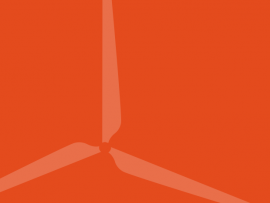 The New York State Laborers’ Organizing Fund (NYSLOF) has joined the New York Offshore Wind Alliance (NYOWA) in support of developing offshore wind in the US state. 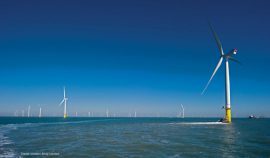 Most read articles on Offshore WIND from 1 to 7 January 2018.